Let’s start this off with a recipe!! 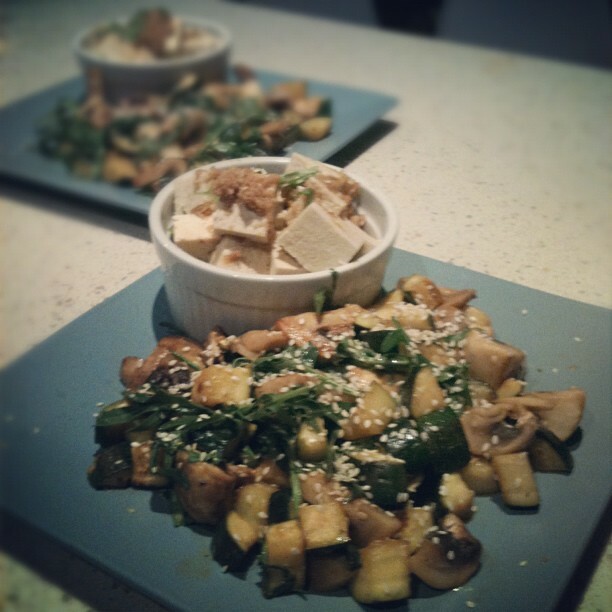 I just made this for dinner. It was inspired by something I ate at a place called Chin Chin last week. Mix the slaw, coriander, mint, chilli & ginger in a bowl. Dress with soy, vinegar & oil. 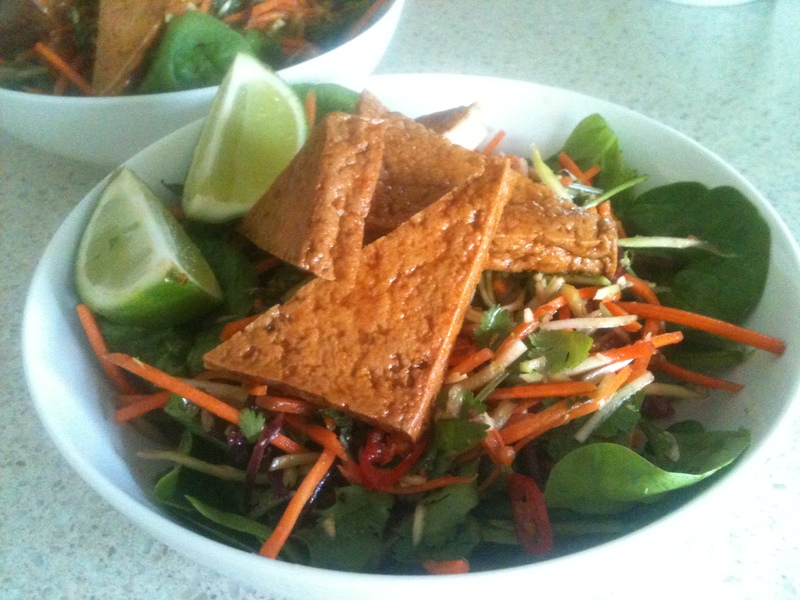 Serve on a bed of baby spinach leaves with tofu on top with lime wedges. I don’t need that. It’s not about them. It’s about ME. Watch out, this video is a bit foodie! !